Reading 1: Gen 15: 1-12, 17-18; Gospel: Mt 7: 15-20. We are all growing experts in judging products. We have become online. Most of our purchasing is done online, without even looking at the products. Yet, we are specialists in identifying the duplicates, originals, real offers and the cheats. This awareness has become necessary and it is good. But Christ today invites us to be a better judge in another important area too: in judging the false prophets. The criterion for this judgement is not a difficult one: recognize them by fruits. Analysing the fruits (nothing but the words, deeds and the end result), we will be able to differentiate the good and the bad, real and the fake. Christ warns us today against the prophets who will disturb and destroy our faith. In our life, we can afford to lose anything but Christ. 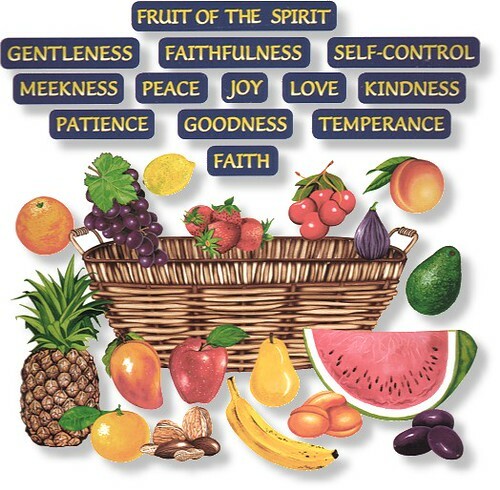 Hence, Before accepting or believing anything that touches our basic faith, we need to analyse the fruits. Also, the gospel of today presents before us another important question: Do we bear fruit? How good are they? Thus, we have an invitation to introspect into our life to know our productivity. Let us analyse in the presence of the Lord regarding the goodness of our thoughts, words and the deeds. They ought to be motivated with the single intention of doing the will of God. Remember, both of these are indeed dangerous: being barren and bearing bad fruits. Hence, let us all bear good fruits.